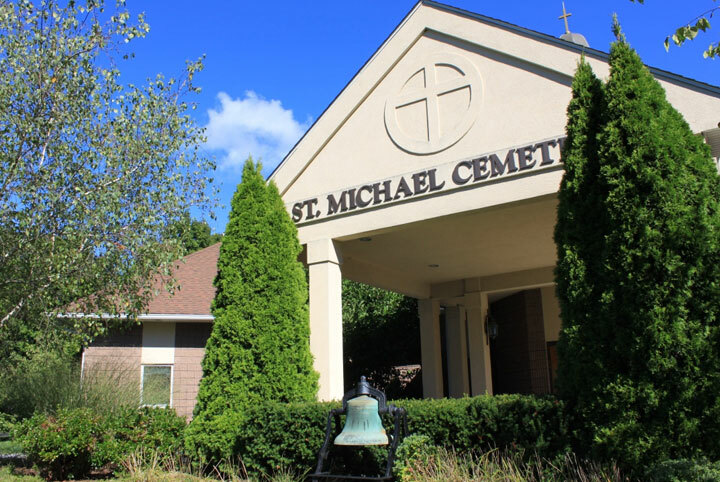 St. Michael Cemetery's new Community Mausoleum is located in the beautiful Historic Section of the cemetery. 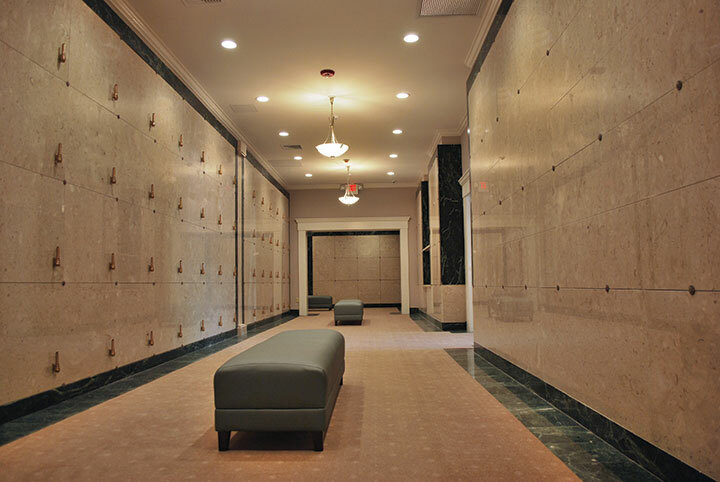 The exquisitely designed interior features imported Italian marble and the finest of finishes. 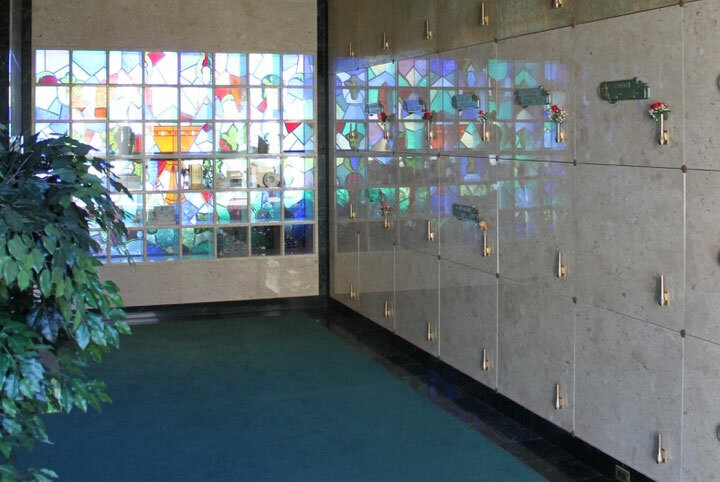 Each interment includes a custom bronze name plaque. 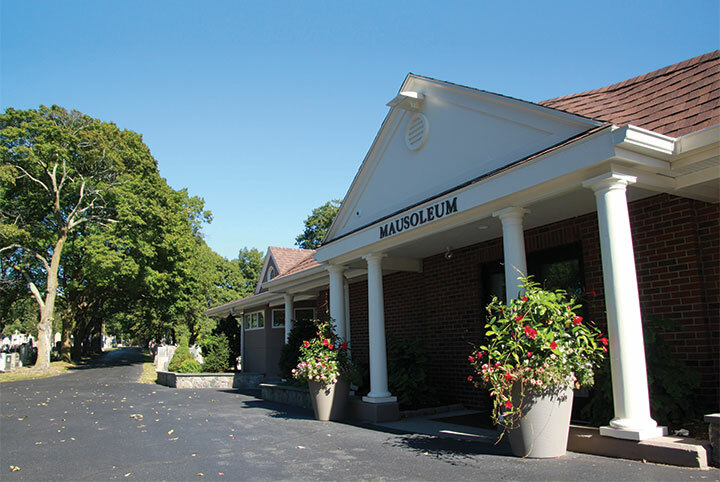 For more information about our mausoleums, burial and cremation services please contact our General Manager Michael Sheehan at 617-524-1036. 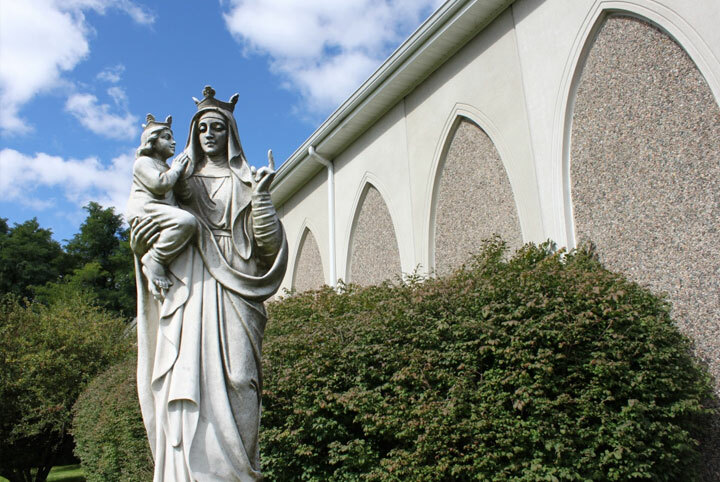 The Christ in the Garden Community Mausoleum that is located in our third cemetery highlights the European tradition of Community Mausoleums and Memorialization, and was the first built in the Boston area. 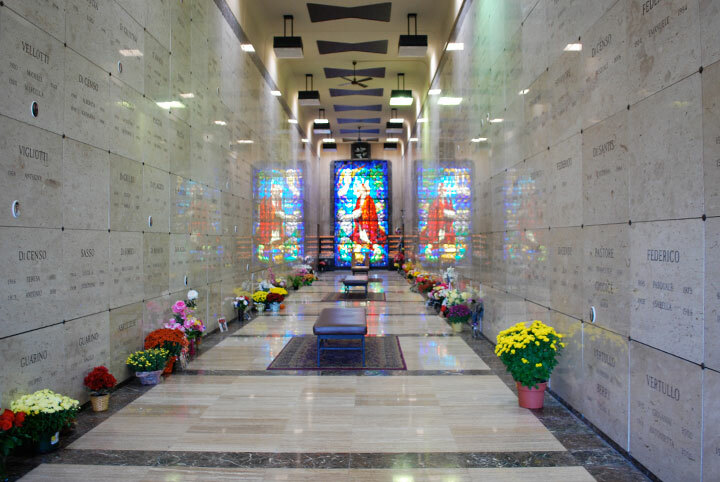 The beautiful indoor community Mausoleum is built with four distinct types of European marble and featuring an 18-foot-high stained glass window portraying Jesus praying in the Garden.